Accidentally allowed a push notification from a website in Chrome? You can remove it right away if you think that the notifications are so much annoying. Today, there are many websites that provide a push notification. From the website owners point of view, this is great because they can notify their users over a newly added contents more quickly. Different story goes to users. Especially if the notifications come from the unwanted websites due to an accidental mouse click. In Windows 10, the notifications even look worse because they pop-up from the notification area (on the bottom-right corner of your screen). Some people might think that their computer has been infected by malware. 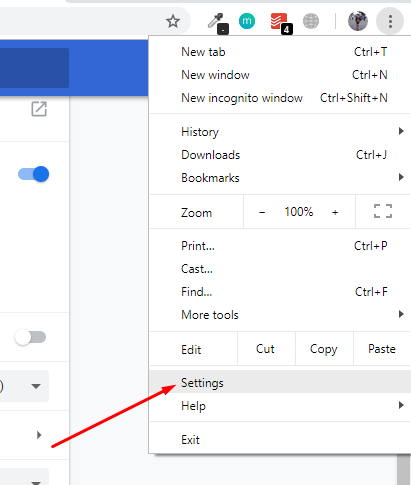 To remove push notification in Google Chrome, go to the Settings page by clicking the Settings option on the Chrome menu. 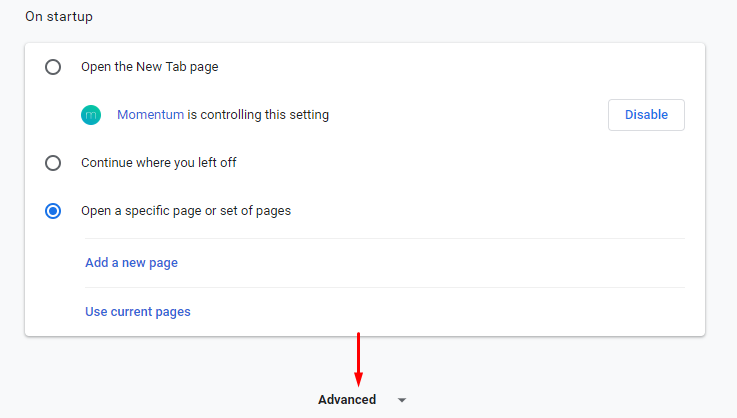 On the Settings page, scroll down your mouse and click the Advanced button to display more setting options. Look for Content settings on the Privacy and security section and click to open it. Click Notifications on the Content settings page. 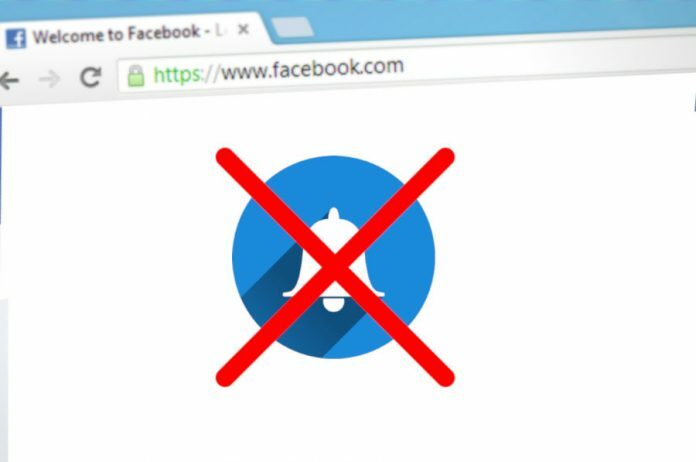 On the Notifications page, look for the website you want to remove the push notification of on the Allow section and click the three-dot icon and select Remove. From now on, you should not receive annoying push notifications anymore.